We just received this news from Volkswagen. TL;DR? 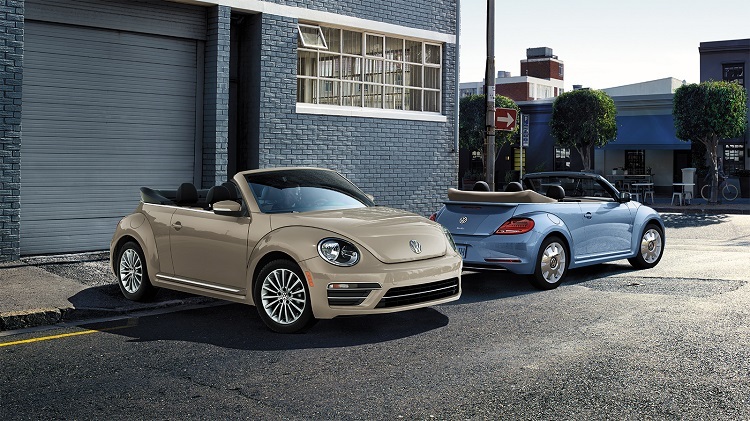 The Beetle is dead after the 2019 model year. Is the Beetle really gone forever, or just skipping a few years of production? Sure, that’s happened before–U.S. sales of the original Beetle ended in 1979–but this announcement marks the first time that production of the Beetle has stopped worldwide (assuming you consider the New Beetle to be a continuation of the nameplate). Has Volkswagen finally fulfilled their dream from the ‘70s, and ditched the Beetle in favor of the Golf? Or is this just a PR stunt before they release the next generation of Beetle? Let us know what you think in the comments. Sometimes a model just runs its course and after most people who want one have one, it needs to end for awhile. Especially one that is such a "niche" model. In a decade or less, we'll get an EV Beetle. I feel old. I remember the last time that was a headline. I had heard it would require a major redesign and that a 3rd Retro Beetle didn't really seem right as even this New Beetle design is now 20 yrs old. 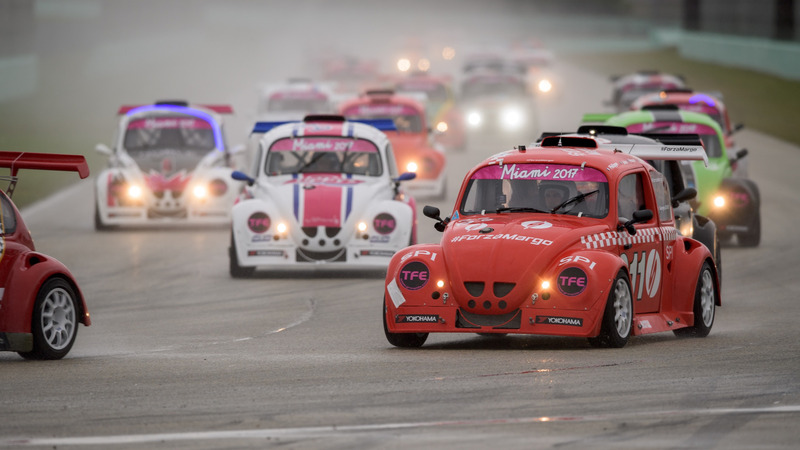 Can the New New Beetle be a production Fun Cup car? My first two cars were AC VWs, so I have a strong affection for them. The "new" beetle just didn't do anything for me. A new beetle as a cheeky low cost EV might work well. VW is already bringing back the bus as an EV. I'd agree. The overall shape is simply too iconic to go away forever. It just needs a few years for folks to get nostalgic again. I was always startled by how much I liked seeing the current A5 generation of Beetle in the wild. It's a shame that the cutesy New Beetle version ever happened. It was pretty clear they where struggling with it just from a design perspective. That slightly squashed on and slightly squared fender thing they did a few years ago just seemed to be change for change sake. Just like the original design, there really is no need or good way to change the design as it was. The only significant design changes in the original Beetle (ignoring required safety changes) were changes to the size of the windows. Porsche and VW are under the same umbrella and the 911 is still being made right? Yes, they call it the Cayman. 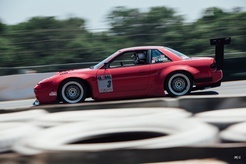 A MkIV NB was one of the few times I was happy to lose money when selling a car. The Beetle is one of those cars that inspire the thought, "They still build Beetles?" Maybe raise it up and create a crossover - New Baja Bug! I occasionally spot a GSR in the city. They've always looked cool. We love our 2014 convertible. Dam near a perfect empty nester car. Other then a few window regulator alignment issues its been dare I say almost perfect over the last 30K miles. I would love to upgrade to a R convertible for the wife but I have never even seen one in the wild. Local dealer told me they were special order only but the DSG and the bigger stereo with the touch screen would be nice. 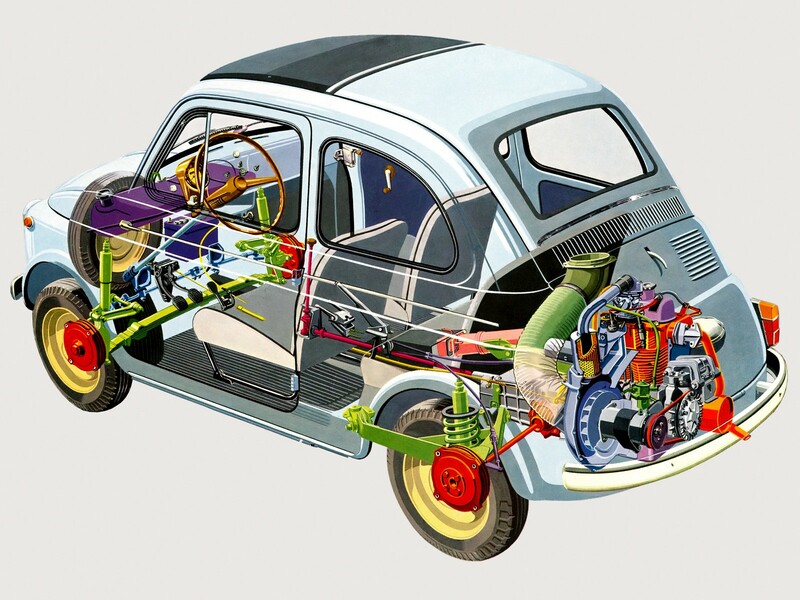 The world of the automobile would be a bit weird without the Beetle in some (most likely EV) form... I mean, we're talking about a nameplate older than the Corvette, Mustang, Land Cruiser, Corolla, Falcon, Civic, etc... Hell, it's roughly as old as the Jeep! I bet we'll see it again, eventually. Then again, I've heard the same about the Bus / Type 2 for probably 20 or so years now too, and we have yet to see anything but concepts in that department. The "new" beetle always struck me as a car that neither had the performance of a low-volume GT car, nor the versatility of similar-sized hatchbacks like the Golf. It was there just for nostalgia and for people to get silly vanity license plates, but there never seemed to be any kind of practical reason to actually get one. I learned to drive powersliding a '71 Super Beetle around gravel roads in rural Mississippi, which gave me a primal attraction to the early Beetles. I think if they would have made the new Beetle with the engine properly in the rear of the car, sort of a poor-man's 911, then there would have been a great reason to get one. Every time I see a new Beetle, I can't help think what could have been, but as it is, just a re-bodied FWD Golf chassis, what's the point? maybe they are doing that for this very reason? Hype for promotion. I loved the 73 Superbeetle I had in college. That little thing took me through the "Storm of the Century" back in 1993. It was simple, well built and fun. Yeah, I had to scrape the windshield's INSIDE with a credit card to clear the ice in the winter.... but that just added character! I never could muster any love for the Golf Beetle---- it was only a beetle in silhouette. Kind of like the mini for me. Locally, the hot car for mini stock is the Golf. Nothing can touch them. The odd Jetta is in there too, but I've searched the local classifieds for new Beetles more than once. Could be a fun mini stock project. I thought it was already dead. Our local dealer doesn't even stock them. At least the MINI was FWD with a liquid cooled engine like the original Mini. The New Beetle and A5 Beetle are just nostalgia bodies on a Golf, applying what was a logical design eight decades ago for a rear-engine small sedan to a modern front-drive hatch, where it doesn't make any sense. I expect that the Beetle name and general shape (probably much more like a New Beetle than a real Beetle) will reappear as a nostalgia bodies on whatever VW actually builds as a dedicated EV platform. It won't make sense, either, but they'll sell some to people who think that a Beetle is cute and never drove a real one. 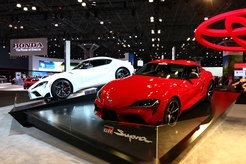 The news doesn't mean much, as there is no significant change in the model lineup. Both nameplates and body styles come and go - who really cares? And yes, the BMW Mini makes much more sense as a tribute to the Austin Mini. On the other hand, its configuration is completely generic modern small car, while the original was relatively innovative. Body shop technicians will rejoice. What a miserable car to work on. Though glad for the unique look in a sea of jellybean cars that inspire zero passion the Beetle has run its course. This insurance estimator will delight in never seeing any again.